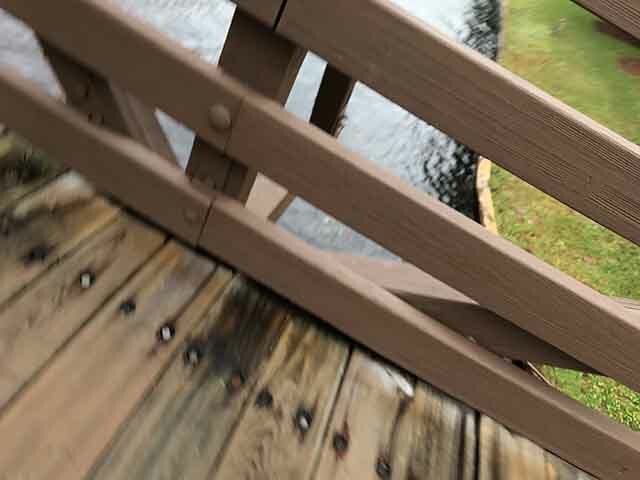 It only took seven short days for Kevin Stenderson, 25, to lose his fascination with the wildlife visible from his balcony at Disney’s Animal Kingdom lodge. “The first morning, I was like, oh, wow, there are giraffes out there!” Stenderson says. “And that was cool, for like the next couple of days, too. But then I realized Disney wasn’t ever going to let us see, like, a lion or tiger or something chase a zebra or giraffe down and eat it. Now that would be cool.” Stenderson spent the last two mornings of his Lodge stay Snapchatting on his phone and watching the Resort TV park information channel. The Disney fleet is growing again, as Walt Disney Parks and Resorts Chairman Bob Chapek announced Friday. In addition to the four Disney Cruise Line ships currently operating and the three new ships previously announced, Chapek says the cruise line will add an additional 27 ships in the coming years. “There has been skyrocketing demand for the magic that only a Disney cruise can bring,” Chapek stated. “And there are still plenty of ports of call we’ve never visited, such as Thailand, Antartica, Somalia, and Detroit. Our only concern is figuring out what to name the ships. My thesaurus is running out of synonyms for ‘dream’ and ‘magic. '” The new ships are expected to be in service by the Fall of 2028. 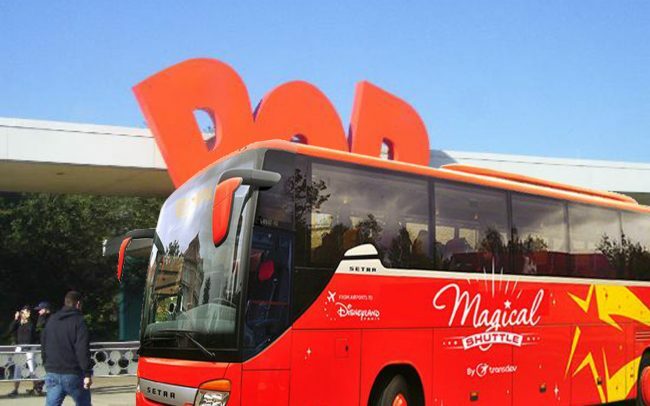 Sharp-eyed guests at Disney’s Pop Century Resort witnessed an unusual arrival at the resort’s bus stops: a coach that normally operates between Disneyland Paris and the Paris airports. According to witnesses, the bus pulled into the stop marked for Disney Springs, the driver got off, looked around, checked the GPS on his phone, and then reboarded the bus and drove away. No explanation was given for the bus’s appearance, but Disney fan sites are speculating that the company may soon be offering park hopper bus service to the European park from Walt Disney World value resorts. Photo of Disney’s Pop Century Resort is courtesy of TripAdvisor; bus photo credit: breakaway.ie.